Over the years we have experienced that covert hidden camera & audio surveillance is a convenient and cost effective way to monitor and primarily gain essential evidence of a suspected criminal carrying out a criminal. Our professional witness service is second to none. 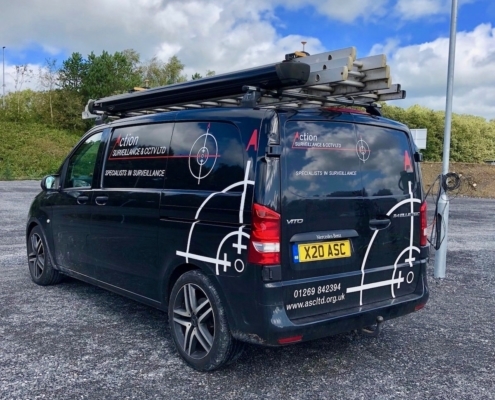 We have highly skilled operators that are trained surveillance investigators and covert CCTV Installers who have experience in all fields of surveillance and technical deployment. We offer a 24 hour service, with our team ready to be deployed within 12 hours of the initial contact. 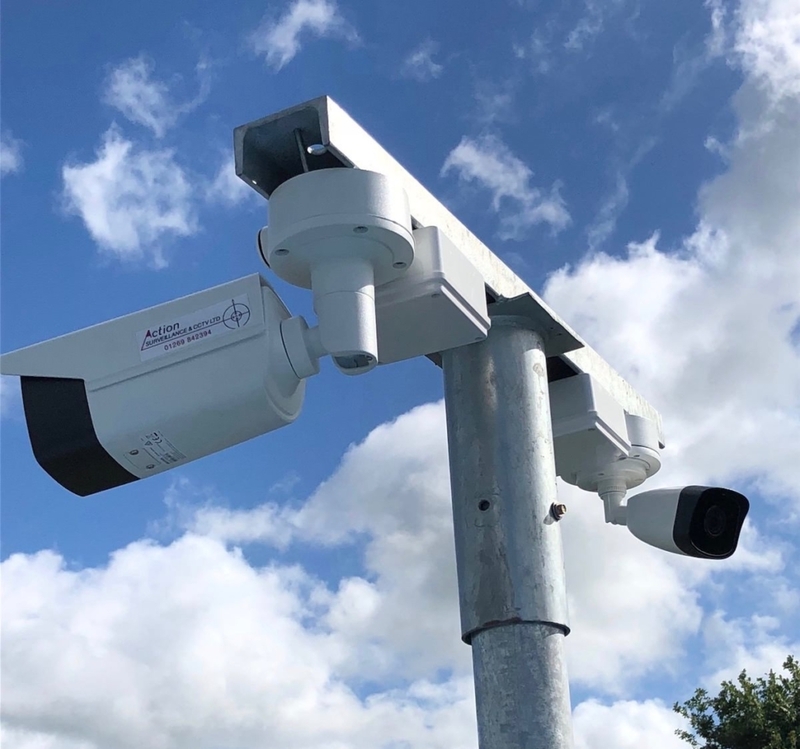 We specialise in mobile and foot surveillance follows, Investigations, observation posts (rural and urban), covert equipment, CCTV installations, asset recovery and vehicle tracking. 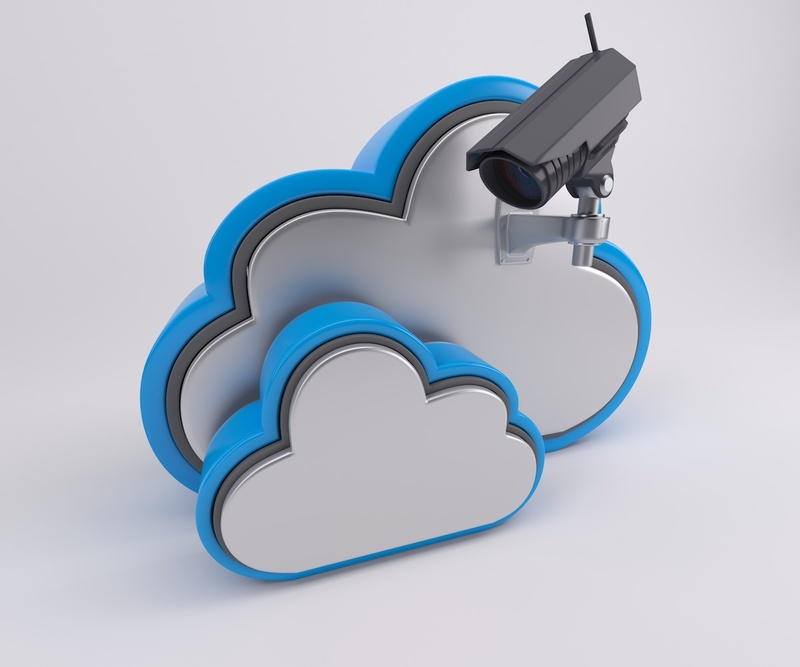 Action Surveillance and CCTV Ltd operators are well up to speed with the Human Rights Act, Data Protection Act and RIPA (Regulation of Investigative Powers Act).